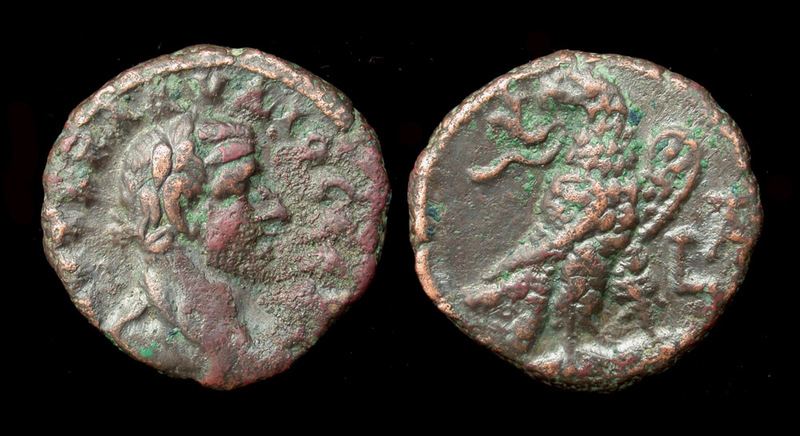 Claudius II Gothicus Tetradrachm of Alexandria, Egypt. 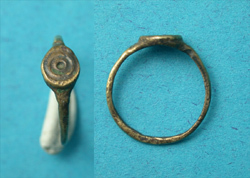 Dated RY 1 = AD 268. Con/ glossy dark brown patina, full legend, bold eagle and clear year date, raised details on both sides, minor porosity on obv right, otherwise good Very Fine. Rev/ Eagle standing right, head left, holding wreath in beak; L A (date) in left field.